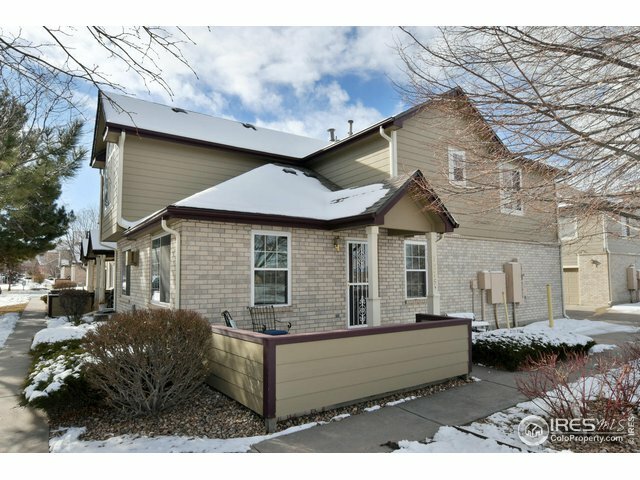 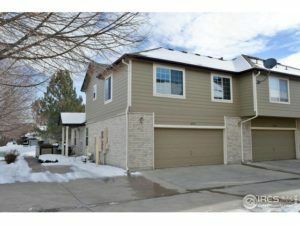 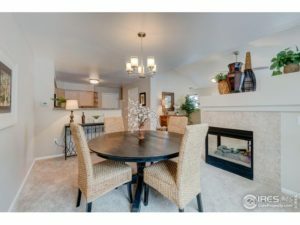 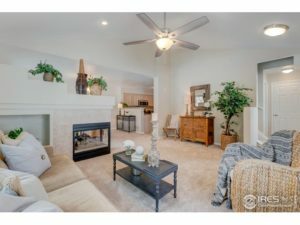 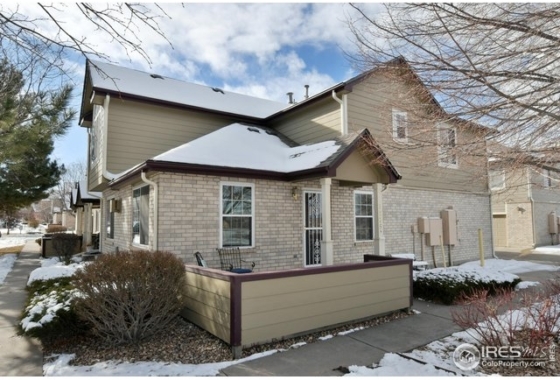 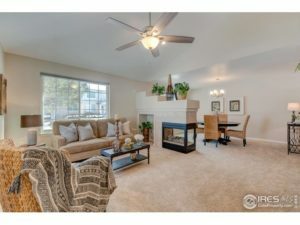 Impeccably updated and spacious townhome with vaulted ceilings, abundant light, and well-designed floor plan. 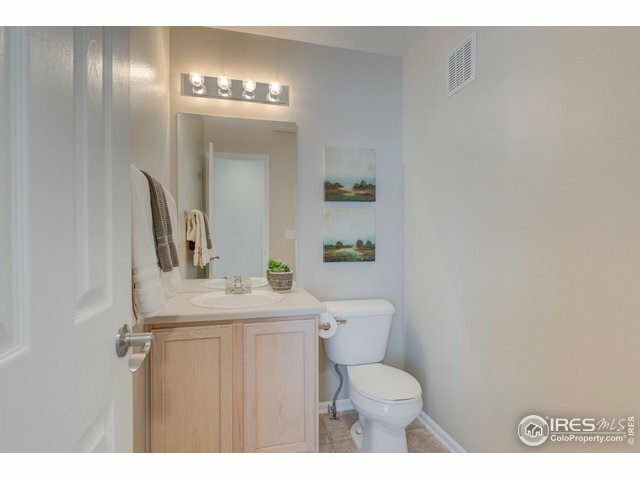 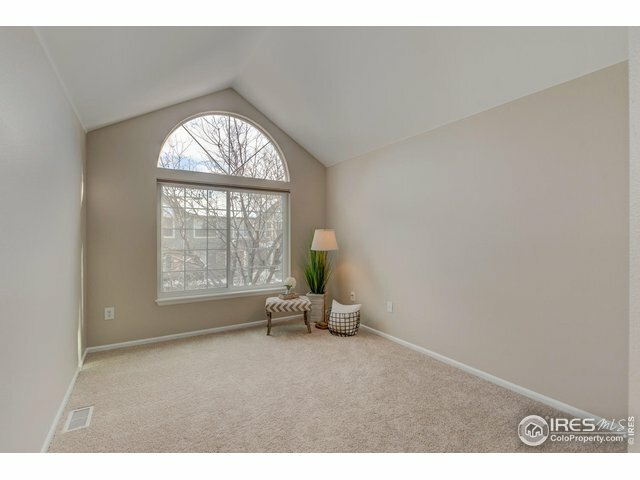 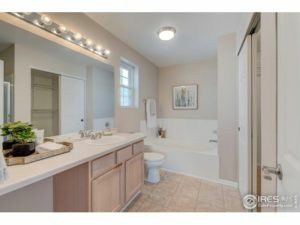 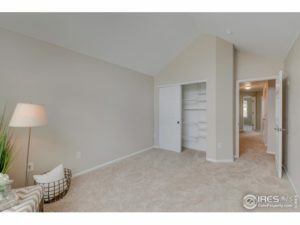 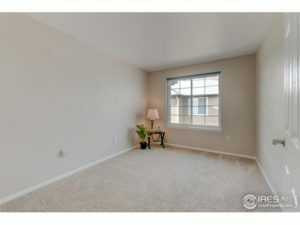 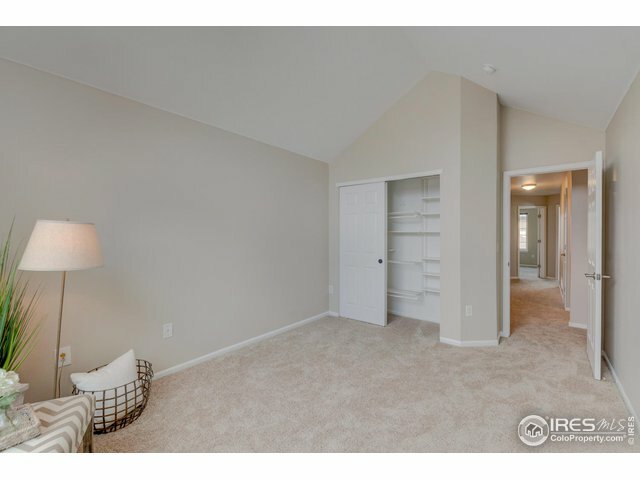 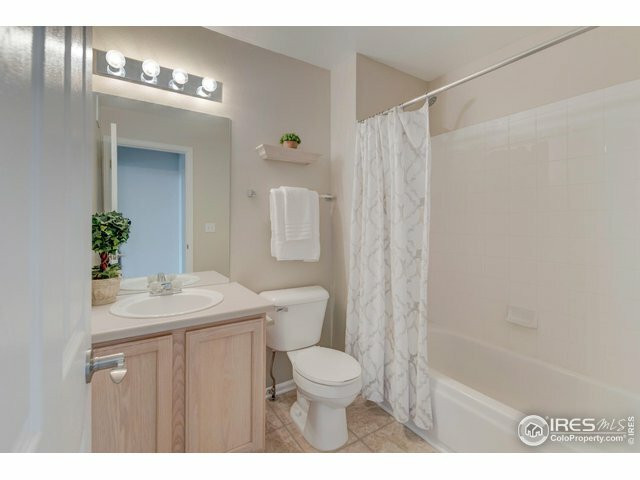 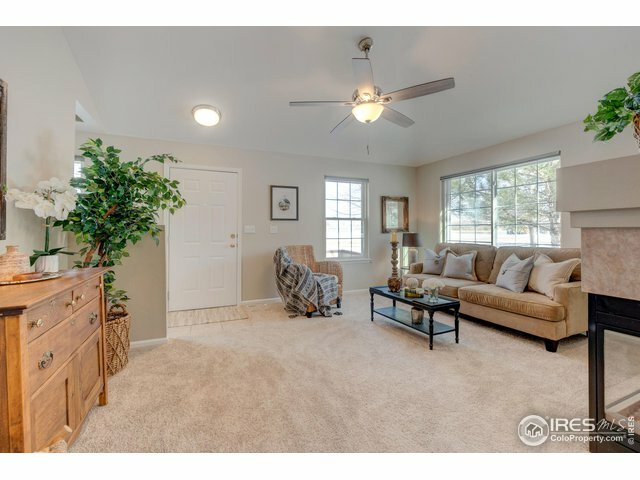 Fresh, neutral paint, carpet, and lighting throughout. 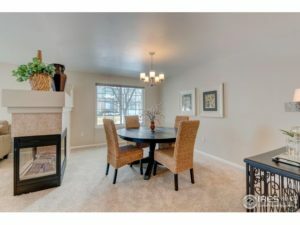 Entertain in the comfy living room and huge dining space with three-sided fireplace. 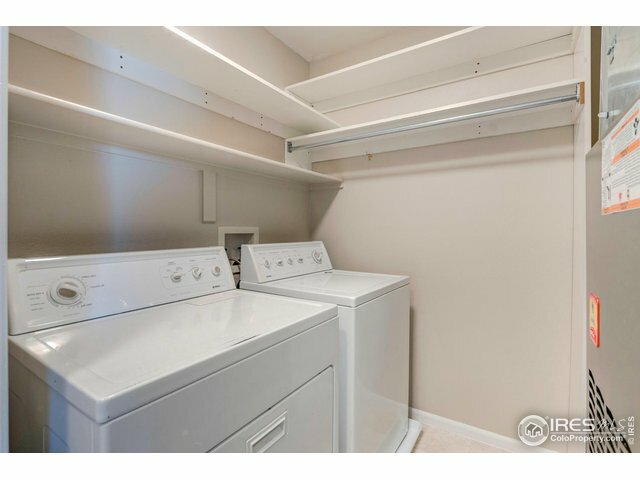 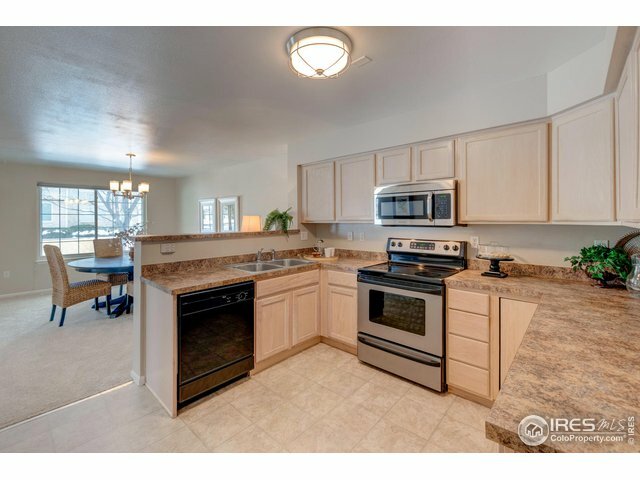 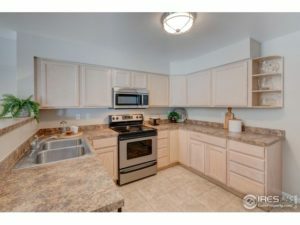 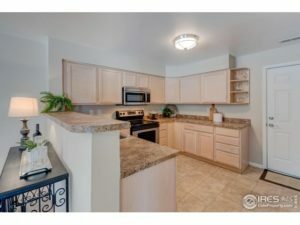 Plenty of storage/counters in kitchen with pantry. 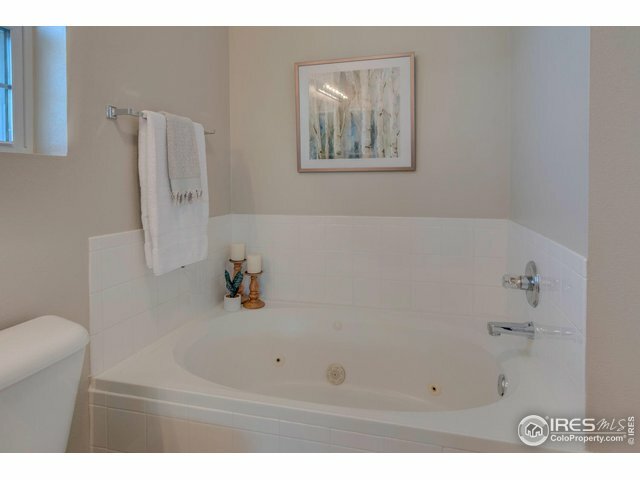 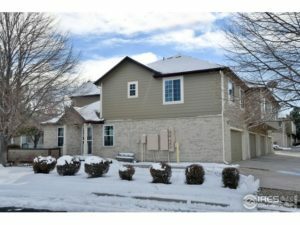 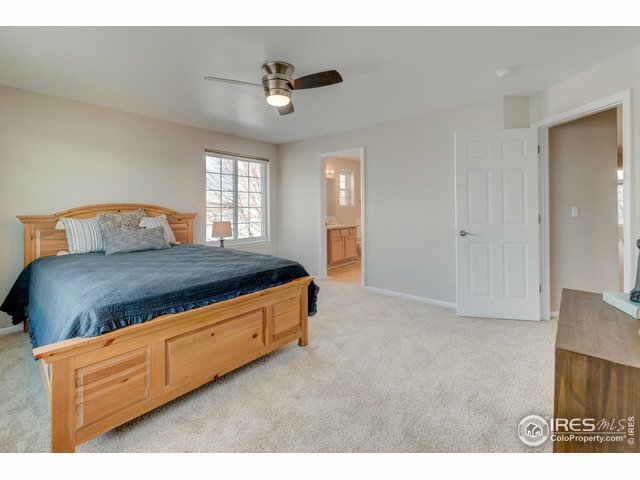 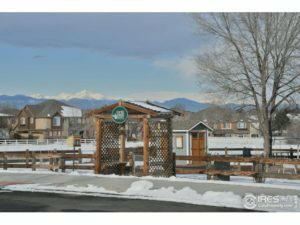 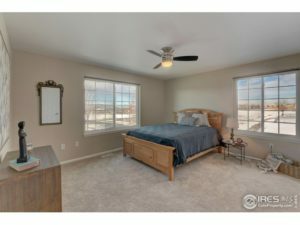 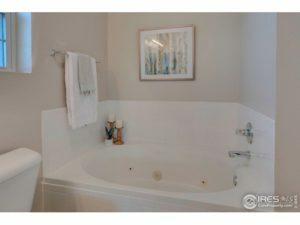 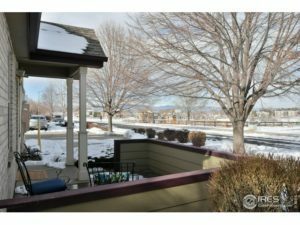 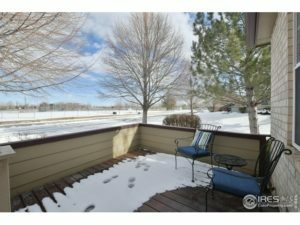 Panoramic mountain views from the master as well as a huge walk-in closet and five piece bath with jetted tub. Enjoy view of mountains and community garden from your deck. Feels like home!